Gift's as Unique as they are..
Christmas is the most magical time of the year, why not make this Christmas extra special by treating your little ones to something Snuggletastically bespoke - handmade especially for them. W E ' R E H E R E F O R Y O U . . .
Our latest code TREAT30 gives 30% off our Autumn Treats category! We’ve got everything you need to treat yourself this Autumn! Valid until 31st October 2014. To take advantage of this brilliant offer use discount code TREAT30 at checkout. IMPORTANT: Discount is ONLY applied to items in the Autumn Treats category and not across the whole site. Moody Cow Perfume Roll-On (was £17.99) NOW £13.50! Rebalance your mood with Moody Cow’s delicious blend of Rose Geranium and Frankincense essential oils to help soothe you. Presents for Men - October code! Our NEW code TREAT30 gives 30% off our Autumn Treats category! We’ve got so many gifts for men, women and children, you’ll have plenty to choose from! Valid until 31st October 2014. Our NEW Autumn Gift collection is out now! We’ve got a huge collection of over 500 new gifts for men, women and children of all ages. Our BRAND NEW code TREAT30 gives 30% off our Autumn Treats category! 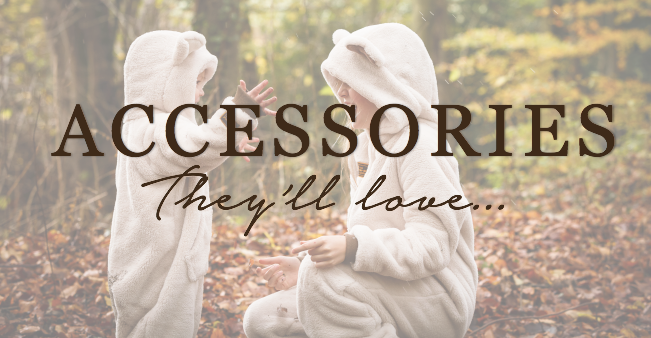 From our Steiff Poppel Rabbit to cuddle up to and Microwaveable Feet Warmers to keep you warm, to our Crabtree & Evelyn Ultimate Hand Therapy and our iMusic Pillow, we’ve got everything you need to treat yourself to a cosy Autumn, for men, women and children! Valid until 31st October 2014. 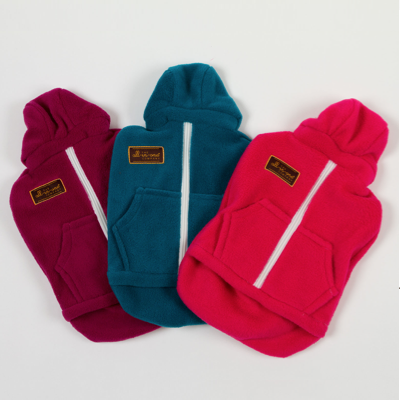 Dents Leather Mittens (was £24.95) NOW £32.99! These fingerless Mittens, made by Dents (established in 1777), are made from exceptionally fine, soft leather with warm fleece linings. Your fingers are free so dexterity is assured, making them ideal for shooting, fishing, golf and tennis. Just use code HOT20 to get an incredible 20% off products in our Flaming June Category! With products from across our brands, (Presents for Men, Gifts for the Girls, Essentials and Travel Paraphernalia) there’s something for everyone. Must end 30th June 2014. To take advantage of this brilliant offer use discount code HOT20 at checkout. IMPORTANT: Discount is ONLY applied to items in the Flaming June category and not across the whole site. Don’t miss our Summer SALE! Take a look now to find presents for everyone! Presents For Men – 30% off code – Last few days! MAGIC30 gives an incredible 30% off products in our May Magic Category! With products from across our brands, (Presents for Men, Gifts for the Girls, Essentials and Travel Paraphernalia) there’s something for everyone. Hurry – only a few days left - must end 31st May 2014. To take advantage of this brilliant offer use discount code MAGIC30 at checkout. IMPORTANT: Discount is ONLY applied to items in the May Magic category and not across the whole site. Take a look at our NEW Facebook page for our umbrella brand, QWERKITY! Like our page to get involved in our Father's Day COMPETITION - Find the Tash to win the Stash! We have a fantastic range of gifts for Father's Day! Code MAGIC30 gives an incredible 30% off products in our May Magic Category! With products from across our brands, (Presents for Men, Gifts for the Girls, Essentials and Travel Paraphernalia) there’s something for everyone. Hurry – must end 31st May 2014. 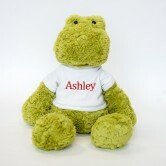 My 1st Years has added some new adorable soft and cuddly toys to our site. These companions make friends for life for lucky babies and toddlers. To make these extra special, My 1st Years allows all customers to personalised their chosen teddy bear with whatever text they would like! The colour, font and jumper of the teddy bear is personalised to make the gift one to cherish forever. Please get in touch if you have any questions or promotional opportunities for this range. We’re very excited to announce the launch of the Toby Tiger affiliate programme with Affiliate Window. To celebrate the launch they’re offering 10% commission on clothing sales until Sunday 11 May. 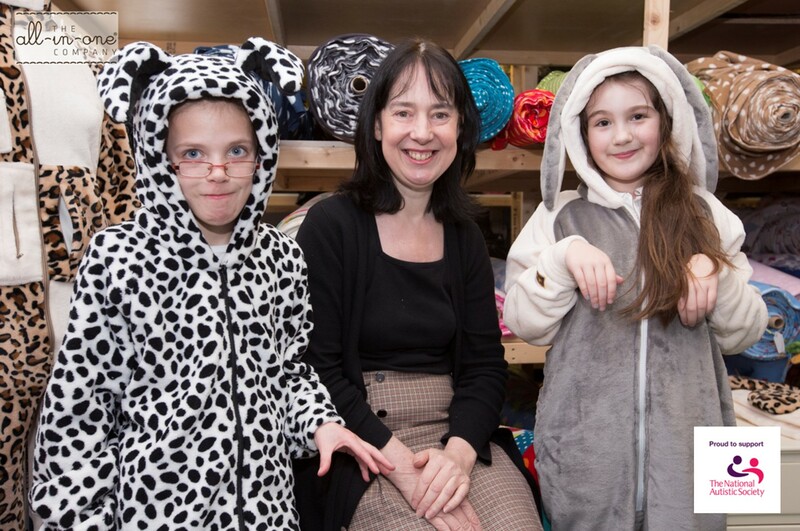 Toby Tiger was established in Brighton in 1998 and their ethos is that children should be dressed as children in stylish designs that are bold, simple and comfortable. Their jersey collection is made from 100% organic cotton that is certified by The Soil Association and GOTS. 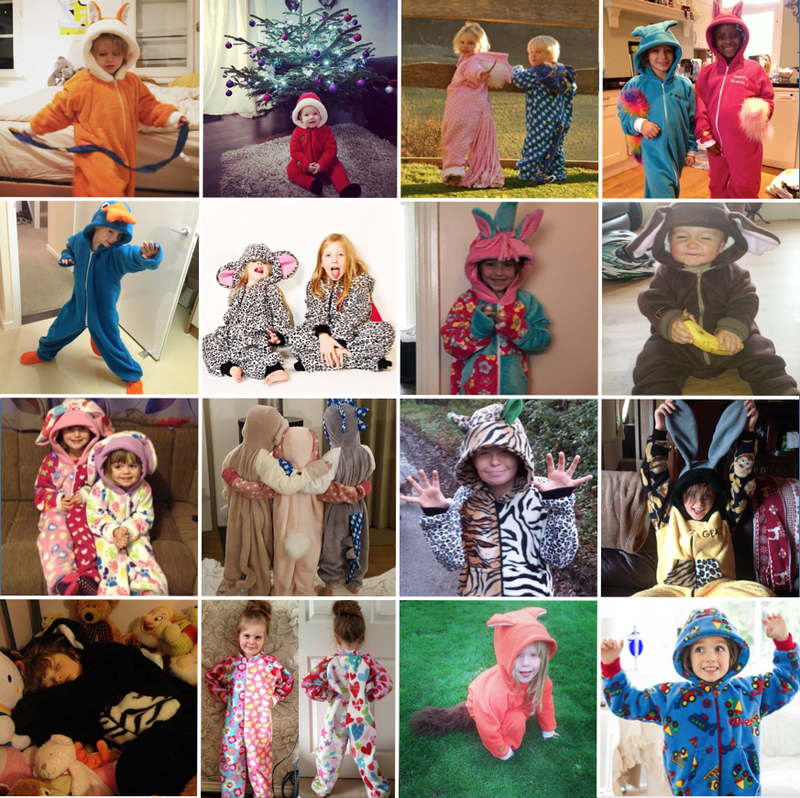 This includes their best-selling range of beautiful appliqued sleepsuits, t-shirts and dresses. 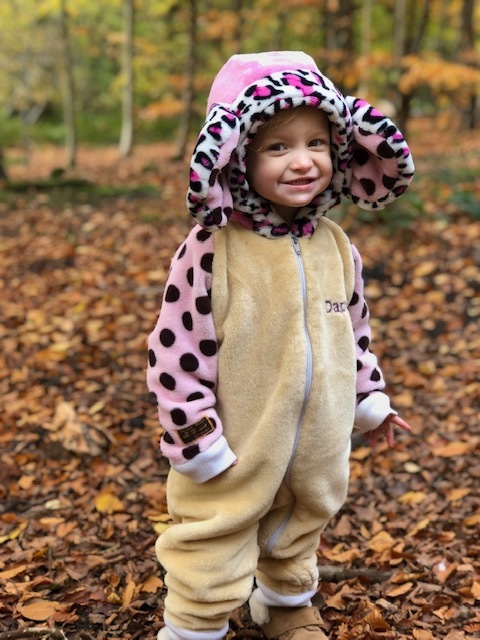 The Toby Tiger range also includes raincoats with matching wellies, pyjamas, party dresses and more. 12% off until Thursday at My 1st Years! *Includes free delivery on all orders over £30 and free UK delivery! Here are a couple great prodcuts which customers can receive at 12% off this week! Thanks for all your hard work in June and please get in touch if there are any questions on these two promotions. Last Chance! My 1st Years Sale Ends Monday! The My 1st Years sale is ending on Monday morning so this is the last chance to take advantage of some great offers! We have a range of Christmas stock, blankets, accessories, shoes and toys all on at 30% off. Our 5% voucher code also ends on Sunday. This gives customers an extra 5% off sale items and 5% off all regular priced merchandise. Please ensure that all sale creative is switched back to the regular My 1st Years banners (available in Banners & Links) by Monday afternoon. Affiliate Exclusive January Discount Codes! Please Note: Codes cannot be used in conjunction with each other. Only one code per order. 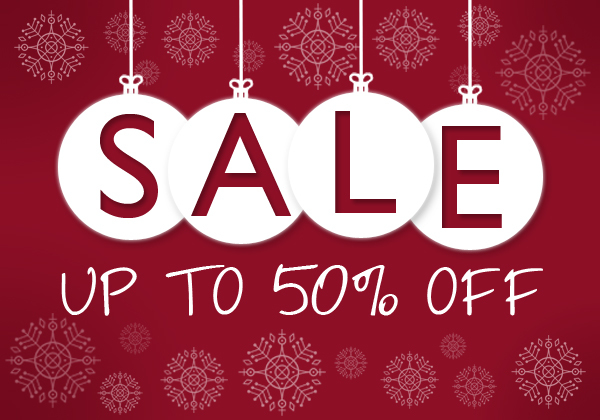 January Sale continues with up to 50% off! Happy New Year from the Past Times Affiliate Team! My 1st Years Winter Sale Picks! If you have any questions regarding promotion of our sale, please don’t hesitate to get in touch. Don’t forget we have a selection of sale creative available for you in ‘Banners & Links’. Don't forget to replace !!!id!!! with your own affiliate ID. * Don't forget to replace !!!id!!! with your own affiliate ID. Good luck with your shopping if you still have gifts to buy and have a great weekend! My 1st Years stock a range of toys, dolls and teddy bears that make the perfect gift for Christmas. Our toys range from wooden blocks to cuddly brown bears, all which can be personalised with the baby or child’s name. Our Cotton Candy Bunny comes with the jumper and a beautiful delicate organza ribbon tied around the bunny's neck. The ears are super soft and lined with velour to make this a wonderful comforting toy. The bunny is fully machine washable. Each block features an alphabet letter along with an illustration of a food beginning with that same letter. The adorable personalised bag has an easy-carry handle and makes the perfect companion for carrying and storing the ABC blocks. The mat has stimulating activities with a trunk that rattles & safe crinkly ears to help keep baby entertained & comes presented in a clear carry case would make a lovely gift for a new baby. Thanks for all your hard work promoting My 1st Years in the lead up to Christmas. We have had a record month of sales and only expect this to improve even more in December. If you would like more information on My 1st Years and would like to discuss the opportunities for promoting our brand to your users, please don’t hesitate to get in touch. *Don't forget to replace !!!id!!! with you own Affiliate ID. 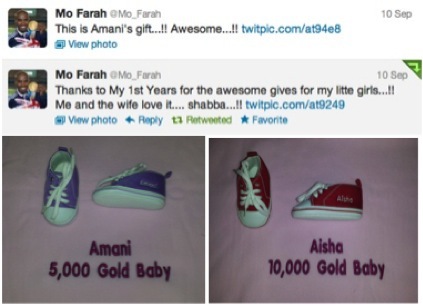 My 1st Years Famous Celebrity Tweets! My 1st Years is not only loved by parents across the UK, but also by celebrities. Here are some of the tweets we have received from our famous fans! If you have any questions or would like more information on My 1st Years and our affiliate programme, please don't hesitate to get in touch. There has been more new stock added to the site in the past few weeks. We are adding new products every week so keep your eyes out for the new season! 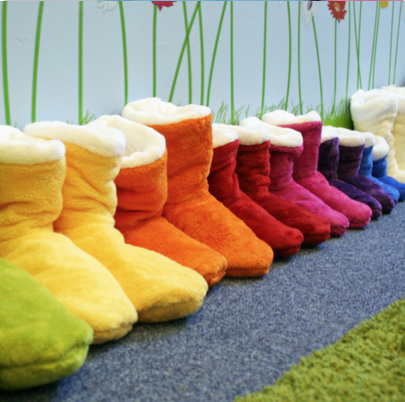 Get your baby ready for the rainy autumn weather with these bright blue wellies. They are perfect for wet and snowy conditions as they are lined for warmth and waterproof. 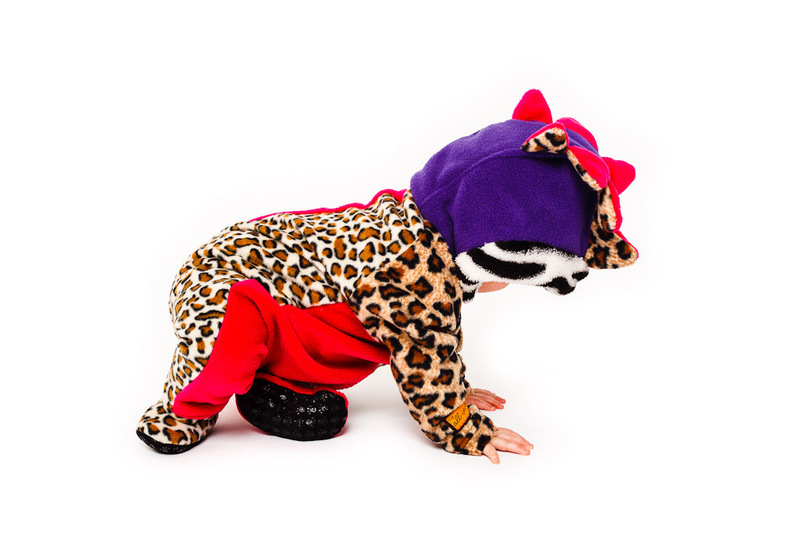 The handle top and Velcro closure helps children put their own shoes on and off. 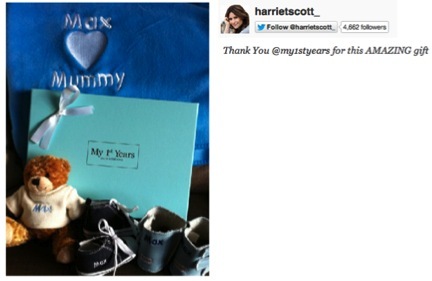 Their gorgeous supersoft velour baby booties are perfect for newborns up to 6 months old. 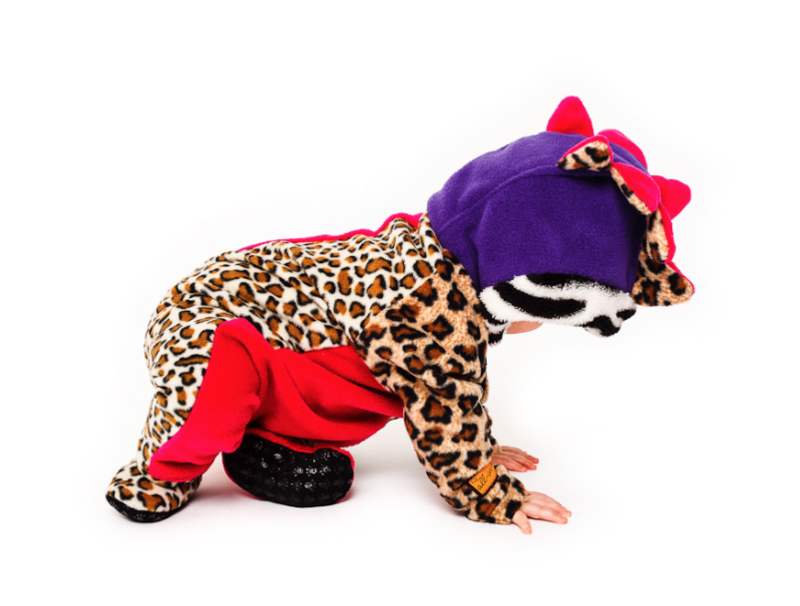 They close with an easy Velcro tab and have a soft grip on the base for early crawlers. They come with flowers in bright pink, pale pink and purple. 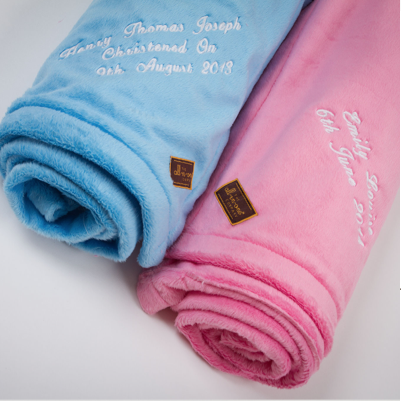 This fleece playmat is perfect for newborn babies up to one year old. It is double layered for extra softness. The playmat includes stimulating activities such as rattles and crinkles to keep the baby entertained. These moccasin knit slippers have flexible slip proof leather soles and come in both pink and blue. If you require any additional information, please let me know and I will be happy to help. 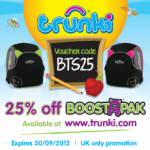 Trunki Back to School offer EXCLUSIVE to AW publishers! 25% off BoostApak plus free delivery at www.trunki.com! 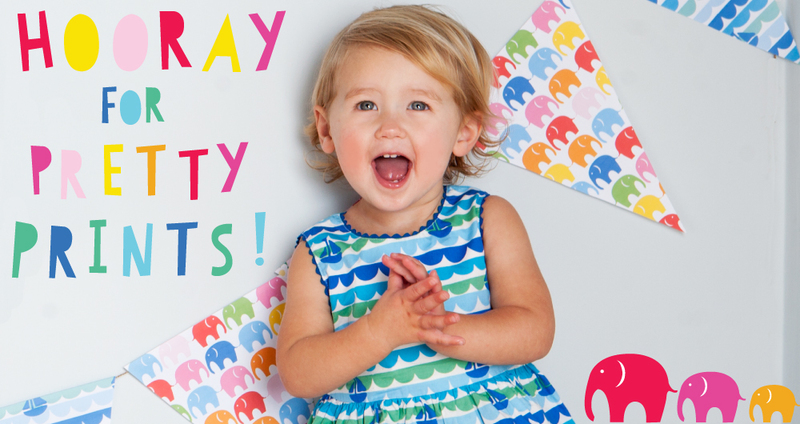 BANNERS- Promotion specific banners are available in a range of sizes on the Trunki banner resource section. Alternatively download from here. Please contact lisa@magmatic.co.uk for further information. My 1st Years specialise in producing quality (and very cuddly!) personalised teddy bears. We have special teddy bears for young children, from newborn babies to toddlers and customised keepsake bears. 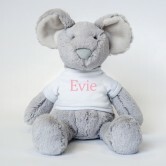 Our personalised teddy bears act as the perfect gift for all occasions, such as birthdays or as christening presents. You can also personalise your chosen teddy bear with whatever text you like! You can also choose the colour, the font and the jumper of the teddy bear – making your baby teddy bear gift that extra bit special. Each of our personalised teddies comes with a jumper in order to dress the bear in the most personal way. Also, our teddy bears arrive gift wrapped in one of our luxury gift boxes. Our teddy bears are also famous! In last season’s X Factor each of the Top 16 finalists had a personalised My 1st Years bear waiting for them upon their arrival in the house. The Ashley Bear is soft, cuddly and gentle to suit all babies. We have produced this item with soft stitched eyes and delicate fur. The Jayden Bear is the cute bear which the My 1st Years team adore! We have produced this item with delicate fur sourced from the UK. The Jayden Bear is 11 inches tall and makes the perfect newborn or birthday gift. The cushion is size 13" x 13" with a polyester pad included. The teddy bear is attached by two buttons for easy removal. Marlow is soft and cuddly to be loved by all babies. He is 25cm tall standing and 15cm while sitting. All Teddy Bears are available to promote through our datafeed as well. If you have any questions please get in touch with Rebecca. Many thanks for promoting My 1st Years! BeanBagBazaar - ONLY 7 DAYS LEFT for CHRISTMAS SALES! Christmas is just around the corner! Hurry there are only seven days of shopping left for delivery in time for Christmas. Our last delivery date for Christmas is noon 22nd December 2011. Don’t miss out on people buying gifts in the Christmas rush. Available in over 10 colours this is the perfect bean bag for the whole family. You can get comfy on this large bean bag – multiple seating positions available.